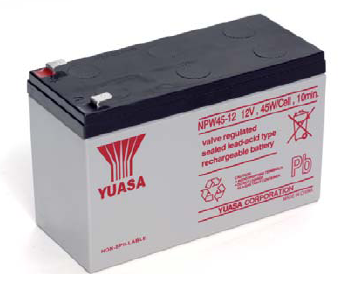 High performance batteries specially designed for applications requiring high rate discharge. Buy a pack of 8 for £15.64 each. Contact sales to order.